“Ezepo was the perfect fit for our new affiliate platform since their technology was already fully integrated. 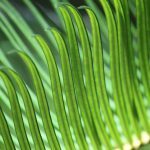 We liked the simplicity of their interface, data options, compliance features and their wide knowledge of the email marketing industry. 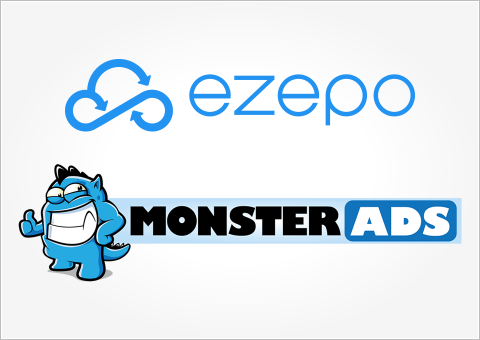 Ezepo will save us time and money while providing us with the advanced technology for opt-out management that we needed,” says Francisco “Frank” Vigil, COO & managing partner, MonsterAds. “MonsterAds is one of the most widely recognized brands in the performance marketing industry. For years we’ve been colleagues and we know the team at MonsterAds is packed with some of the most talented, smart, and professional people in the industry. We are very excited to announce them as one of our newest clients and be a part of their planned growth,” says Laura Belzer, managing director, Ezepo. 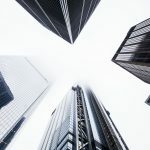 Ezepo LLC, based in the San Francisco Bay Area is an online platform that manages commercial email unsubscribe requests and marketing suppression lists. Ezepo is a complete solution for complying with worldwide opt-out regulations, such as the CAN-SPAM Act of 2003, GDPR, CASL and works with all email marketing platforms. Ezepo was founded by a team of industry veterans who are experts in online marketing. Ezepo has been widely praised for its simple-to-use features and smart advanced technology. SI Marketing LLC dba MonsterAds is an elite performance based affiliate network, ranked in the Blue Book Global 20 Best CPA Networks 2019 as chosen by the advertisers and publishers of the world-wide performance marketing community. Based in Puerto Rico, MonsterAds has been around for nearly a decade. 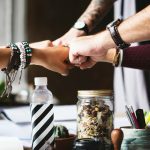 With a reputation for good commission rates paid on time and for delivering high quality traffic, they have become a favorite of many affiliates and advertisers. 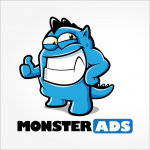 MonsterAds has 500+ campaigns that support multiple verticals and traffic sources and is a driving force in the internet marketing space with a professional team and knowledgeable staff located around the globe.